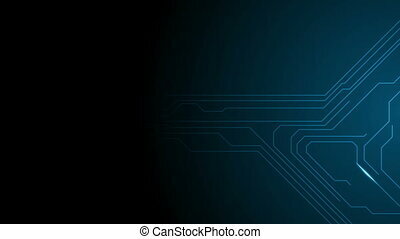 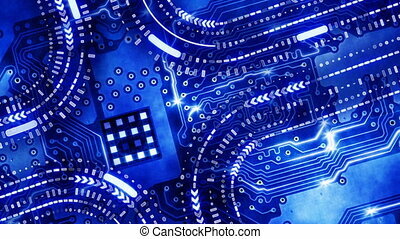 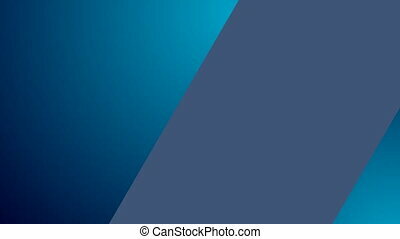 Dark blue tech circuit board technology video animation. 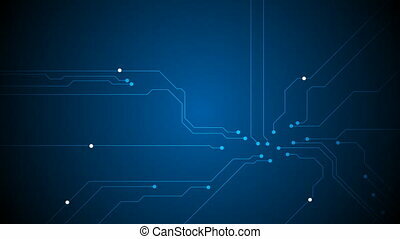 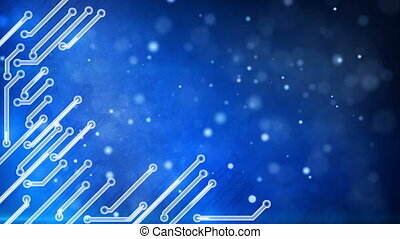 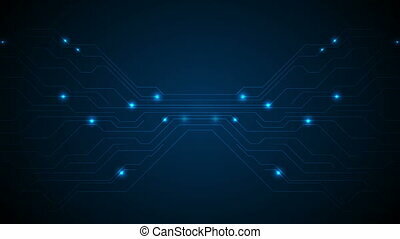 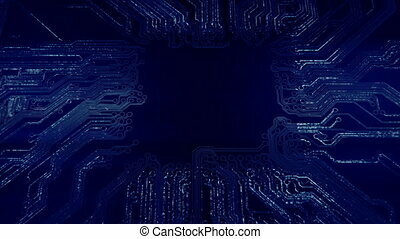 Dark blue tech circuit board technology motion design. 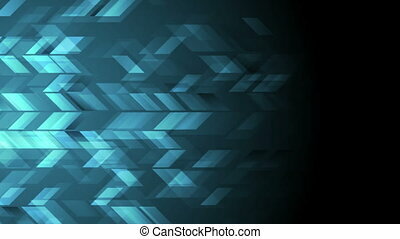 seamless looping. 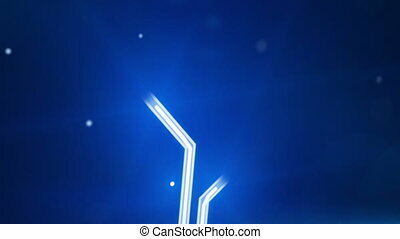 video animation hd 1920x1080. 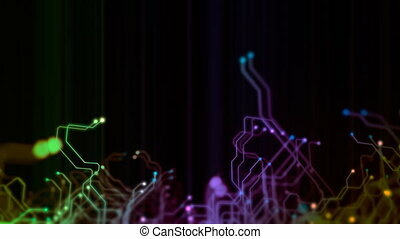 Abstract circuit board animation. 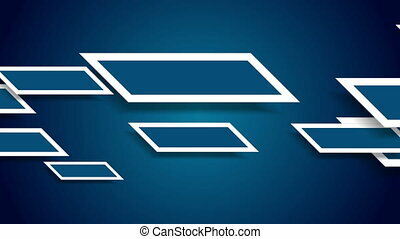 4K UHD. 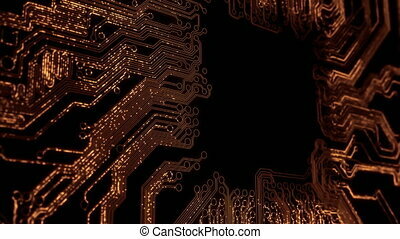 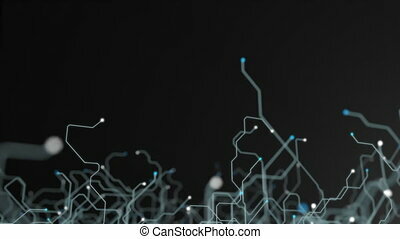 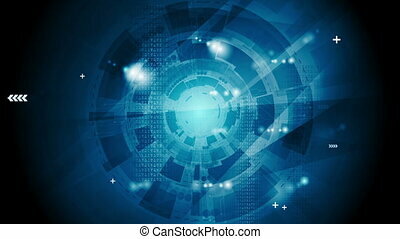 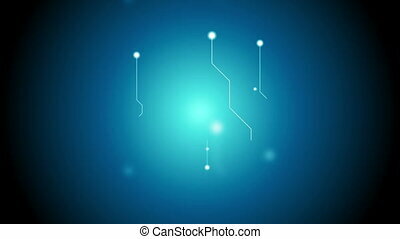 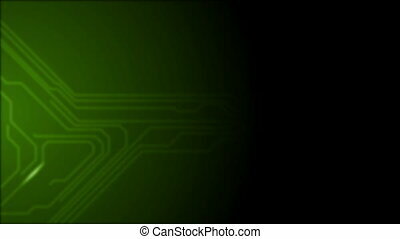 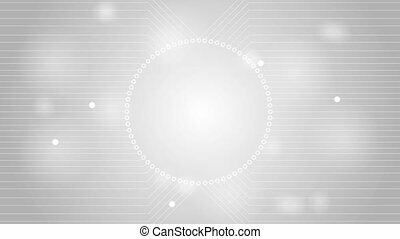 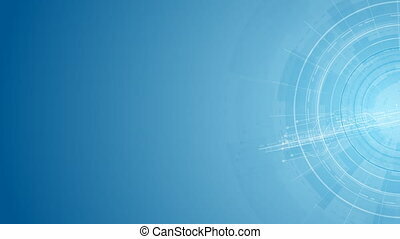 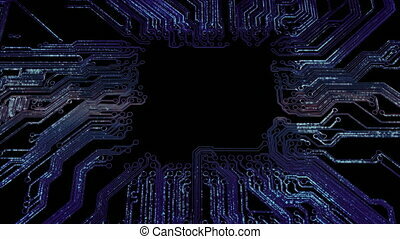 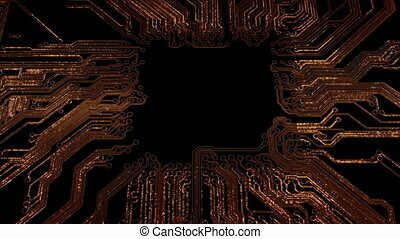 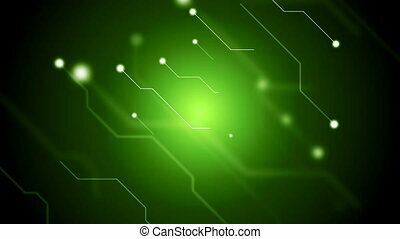 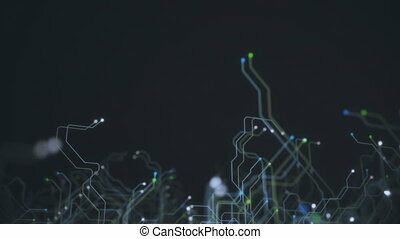 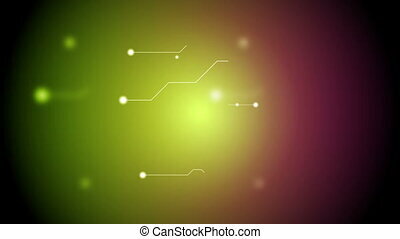 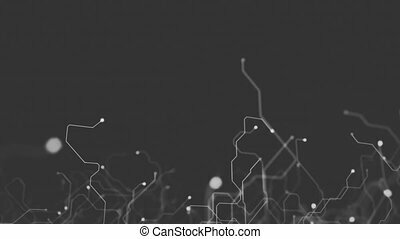 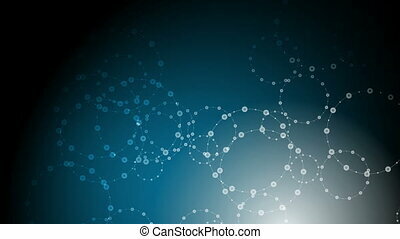 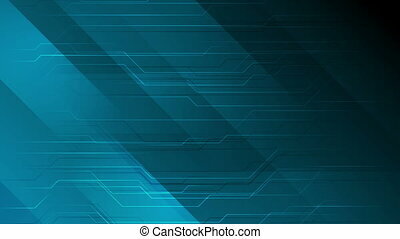 Dark green blurred tech circuit board technology animated background.